Chao Lake, also known as Chaohu Lake or Chao Hu, largely about Anhui’s capital city Hefei, resembles a bird nest or “niao chao” in Chinese, hence its name Chao Lake. 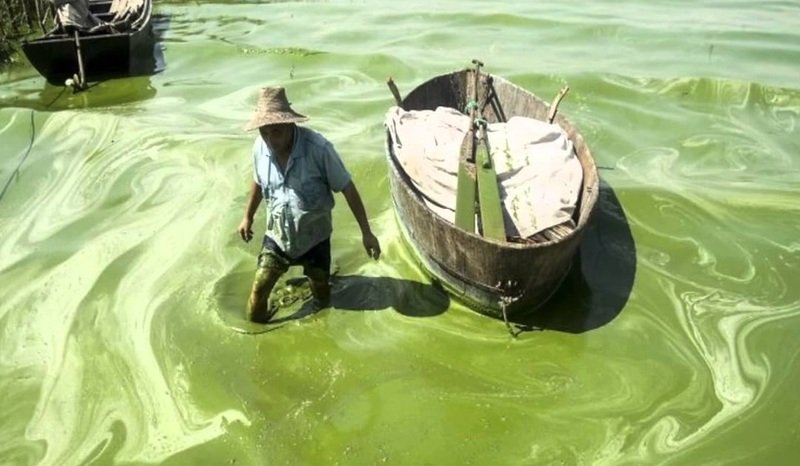 The lake is acclaimed as one of the five largest fresh water lakes in China, across three counties in Hefei in the middle of Anhui Province. Chao Lake has charms of its own namely Zhongmiao Temple, Mushan Island, Oxhorn Daxu, and Yinping Mountain. Lord Bao (999-1062), named Bao Zheng, was a renowned officer in the Northern Song Dynasty (960 - 1127). He is well respected because of his excellent personality, fair-minded judgments and strict family education. Many temples were built to commemorate his death. 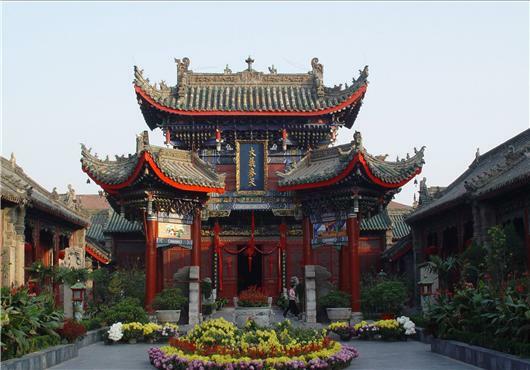 Among them the Memorial Temple of Lord Bao in Hefei is the most famous. It lies in Baohe Park in the southeastern part of his hometown, Hefei City. Its current appearance is the result of reconstruction in the Qing Dynasty (1644 - 1911). 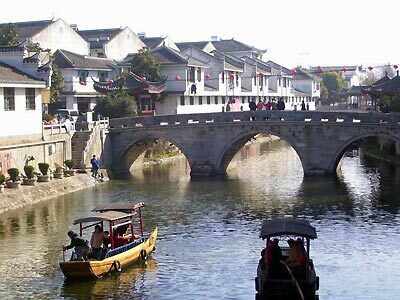 Located 32 kilometers (20 miles) from Hefei City, Sanhe Ancient Town with a history of 2,500 years is a typical water town in the lower reaches of the Yangtze River. "Sanhe" means three rivers. It is named so because Fengle, Hangfu and Xiaonan are three rivers that right run through it.